Coming up February 10-11, Powderhorn will host the first ever Thunder Mt. Freestyle Fest. 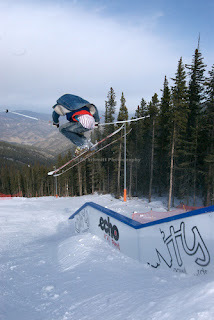 The Jibij Team will be here to ski & celebrate with us as well as judge the slopestyle competition. Mr. Jon Hartman so graciously answered a few questions for us.